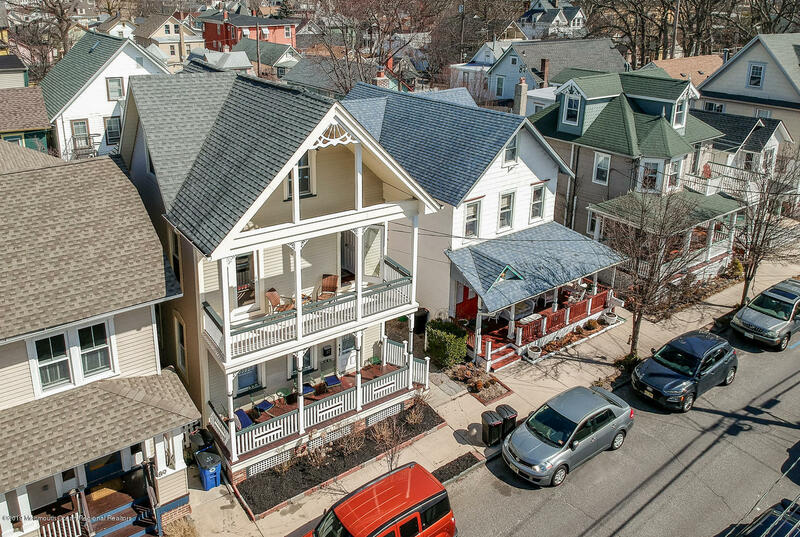 This quintessential Ocean Grove Victorian is ready and waiting for it's new owners! Features include a sunny south facing location close to the beach, downtown and Asbury Park, double porches and a spacious rear patio for summer BBQ's. The interior has lovely newer wood floors, high ceilings, 4 bedrooms, 2 full baths and central air.This beauty has been lovingly maintained and retains the charm of yesterday with every modern amenity of today!